Photographs are an essential part of everyone's lives. Whether it be any special occasion like birthdays, marriages, baby birth or just some spontaneous moments in everyone's lives, photographs are an ideal way to preserve memories. Let's accept it, all of us regularly have those moments were we look at old photographs and suddenly become nostalgic and start reliving those past memories. The above written lines are more than enough to denote the importance of photo albums in our lives. In fact it won't be an exaggeration to state that photo albums hold a special place in our hearts and without them, a certain sense of emptiness would be there in our lives. 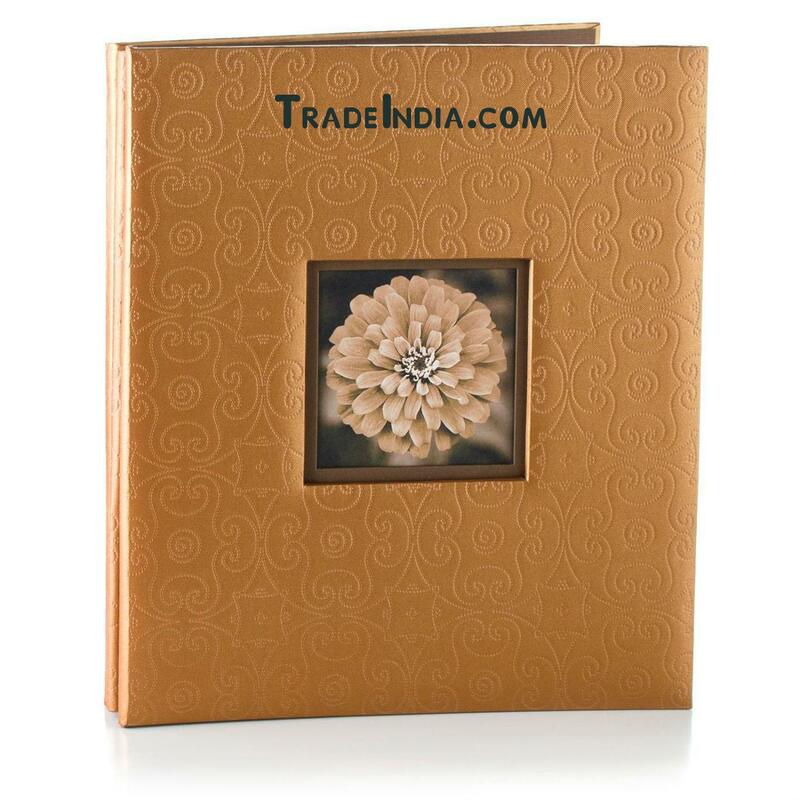 Photo albums come in all hues and designs, from small pocket held ones to large ones studded with other decorative. Some of the most commonly used photo albums are wedding album, digital photo album, traditional photo album, wooden photo album, handmade paper photo album and many more. 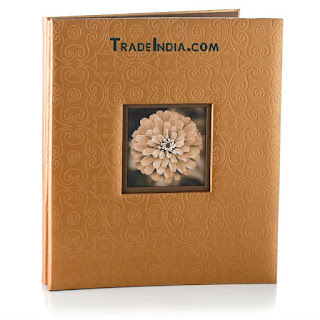 Photo album manufacturers are consistently evolving their designs for better suitability to modern day trends. All of us must have seen unique and imaginatively designed photo albums and in some parts have been fascinated and in some parts have been blown over. Though the exact earliest usage of photo albums remain unclear, it's commonly accepted that photo albums were first manufactured in the year 1860. The initial photo albums were designed with thick leather covers and had gilded gold pages. The albums we are talking about here held at most 48 photographs. These photo albums were family specific and were used as a family record. The opening page of the album had a recorded genealogy tree. On the inside pages, pictures were mounted on pages with openings cut in an oval shape at the top and square shape at the bottom. The albums included photographs of family members, family friends etc. It's a common human trait that all of us want to know more about our past generations, see their pictures, study their lives etc. What better way to make this happen than to preserve memories through photographs in photo albums. Some decades down the line, when our future generations take a look at these albums, they will be filled with nostalgia. It would be a perfect way of reminding our future generations the story of our family, something which every person would like to know.